Building the Vivint brand and connecting with our customers is a full-time job. That’s why our in-house Marketing department is leading our company-wide effort to redefine the home experience and communicate what Vivint is all about. 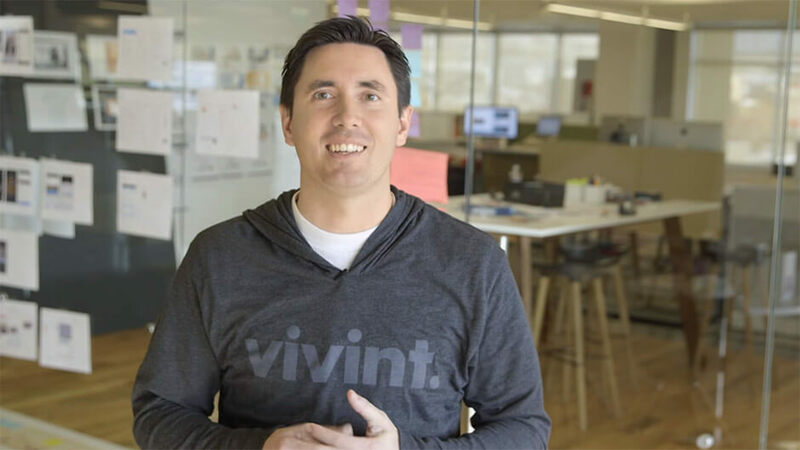 Beyond attracting customers to products they’ll love, we are also Vivint’s link to the community, bringing technology to those with special needs in an effort to improve their quality of life. "My responsibility is to be a voice for our customers and to help ensure they are receiving the service they deserve. I love being able to talk to customers about their experience and learn about their unique situations. Hearing their stories makes my work more meaningful."